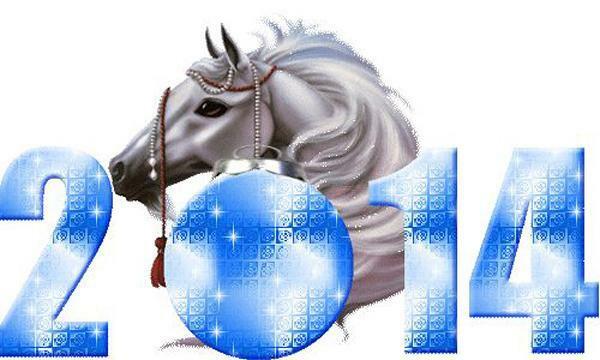 2014 is the Horse Year according to the Chinese lunar calendar. 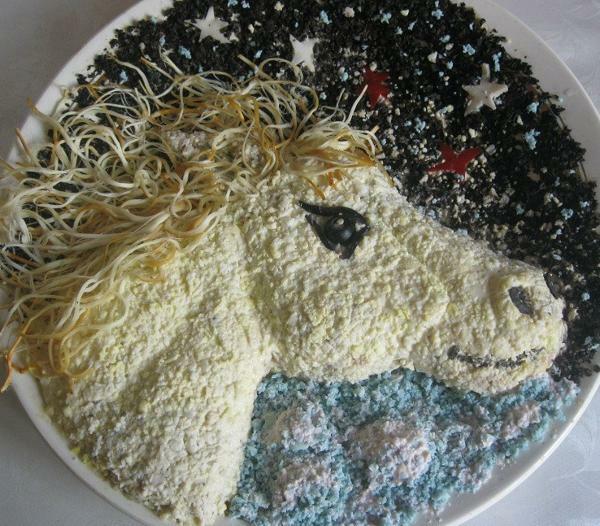 The horse is part of a 12-year-cycle of animals that make up the Chinese zodiac. 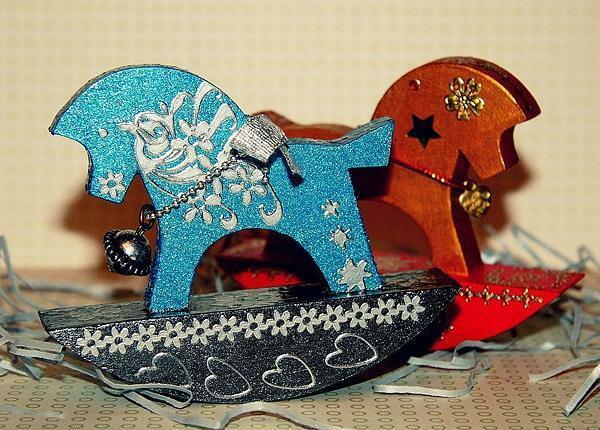 2014 is the year of the wood horse, taking over from the year of the water snake. 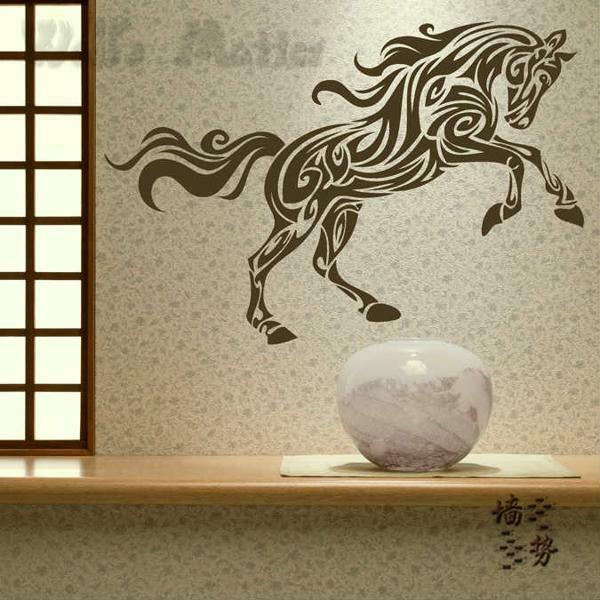 The new Chinese Year starts on January, 31 and brings energy and stunning beauty of the horse into 2014, influencing modern interior design and home decorating ideas. 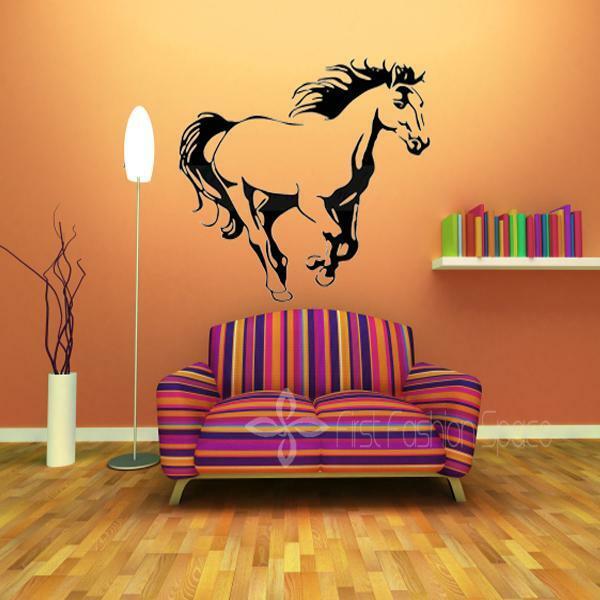 Images of horses and horseshoes make gorgeous home decorations and talismans, bringing symbols of the year of the Horse into modern home decorating. 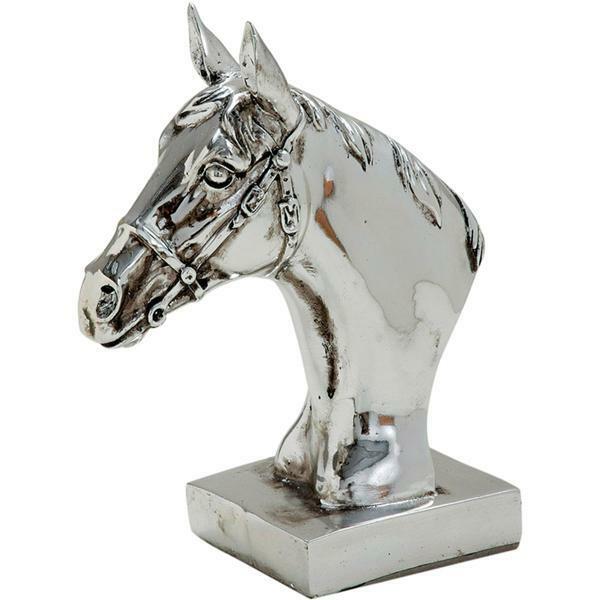 Horse images and horseshoes decorations make wonderful gifts for meaningful home decorating which Feng Shui rooms and outdoor living spaces for wealth and health. 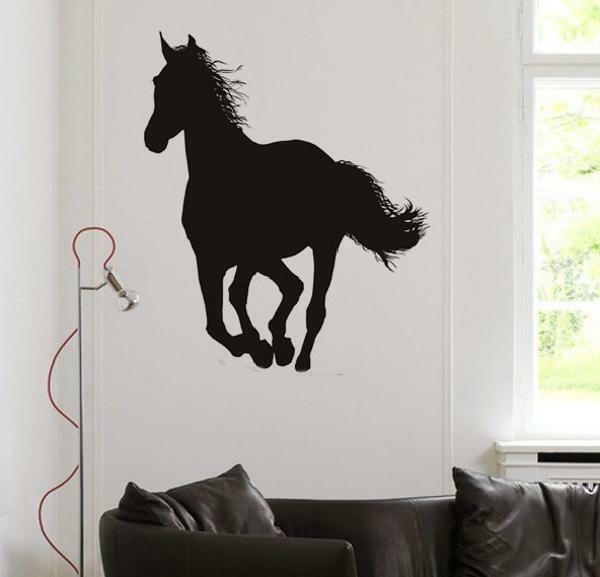 Gorgeous images of horses, horseshoes and horse accessories can decorate homes and attract good luck, improving people life. 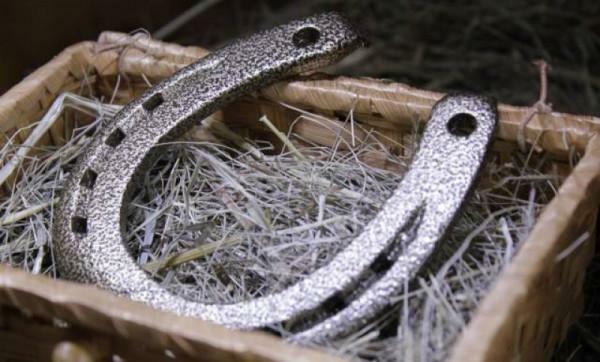 Horseshoes, bells, images of horses, all decor accessories and sculptures, inspired by gracious horses, are beautiful symbols, ideal for home decorating this year, which starts on January, 31, 2014. 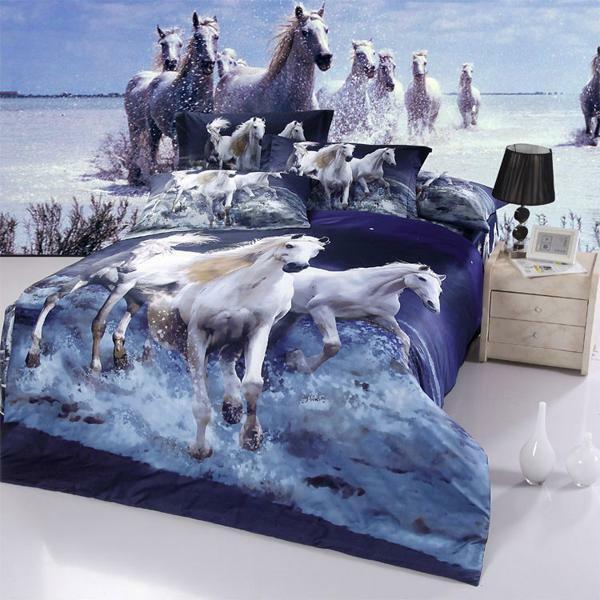 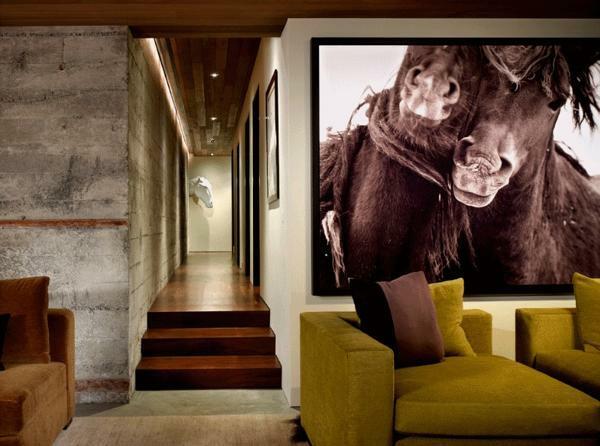 Horse images and accessories add unique accents to modern interior decorating and Feng Shui home design in 2014. 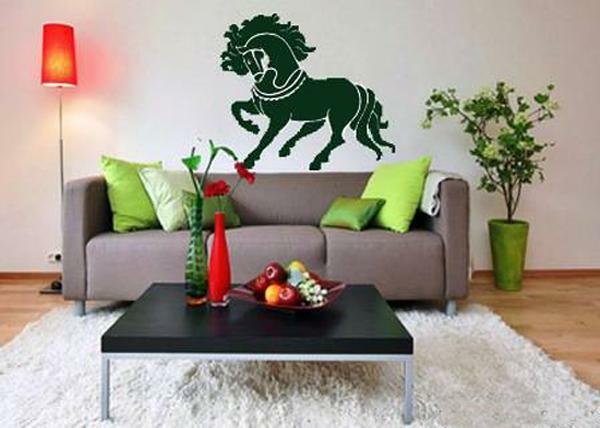 Natural colors, like green, blue, beige, gray and black tones, look fantastic with the nature inspired decorating theme. 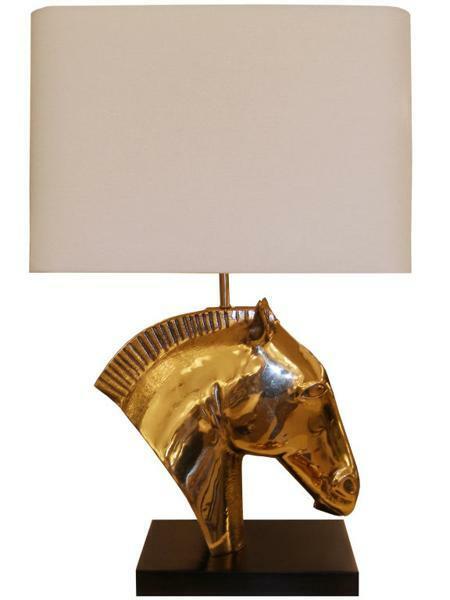 Wooden decor items, wood furniture, accessories and lighting fixtures make great home furnishings that bring happiness in 2014. 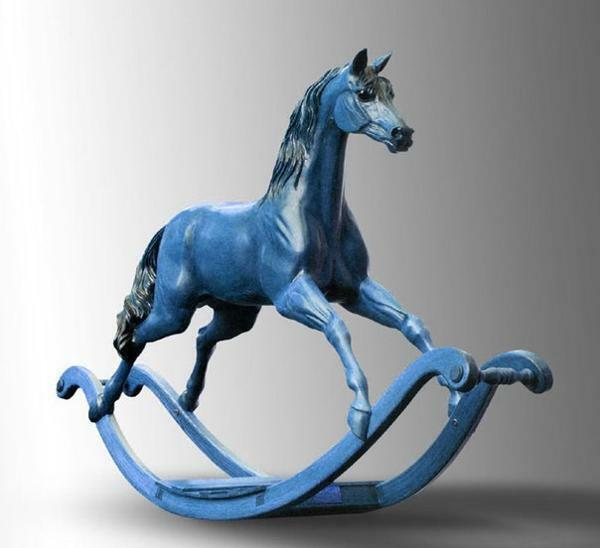 Stunning artworks, horse sculptures, photographs and paintings with horses images or handmade wooden horses are excellent home decorations for meaningful and modern interior decorating or creating beautiful outdoor living spaces. 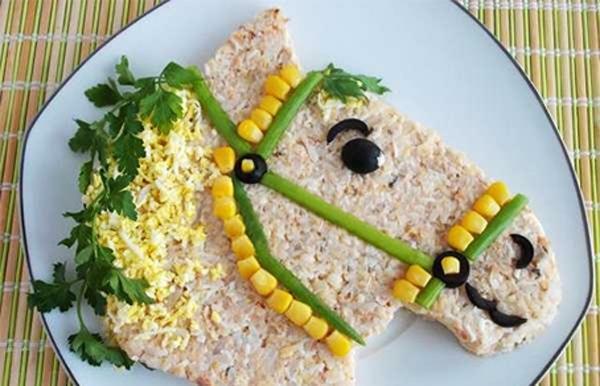 Chinese New Year celebration is a vibrant and festive occasion for many people around the world. 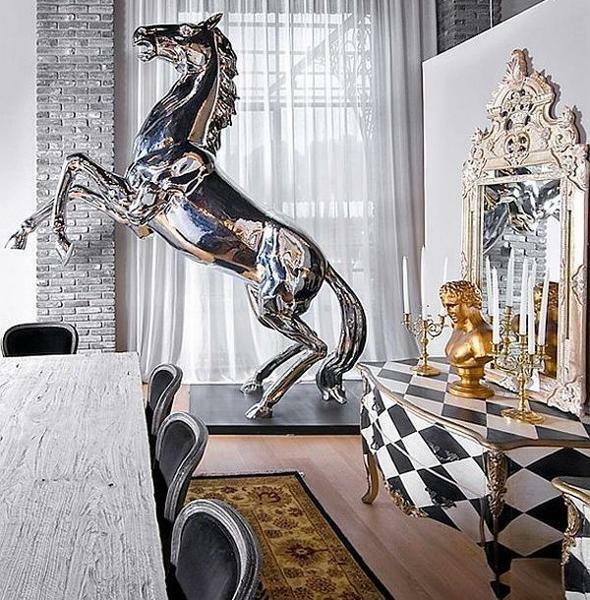 This event lasts for many days and often includes various festivities such as street parades and spring light festivals featuring dancing, traditional Chinese costumes, firework displays, food stalls, arts and crafts, giving great inspirations for unique interior decorating for the year of the Horse. 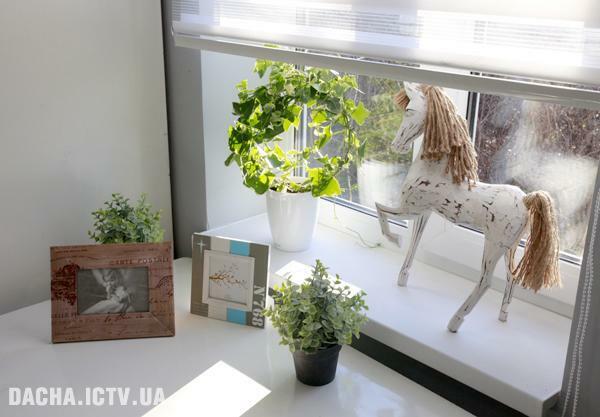 Wood and natural fabrics, – cotton, linen, wool and silk, combined with blue or green colors, create comfortable, pleasant and beautiful home interiors and outdoor rooms. 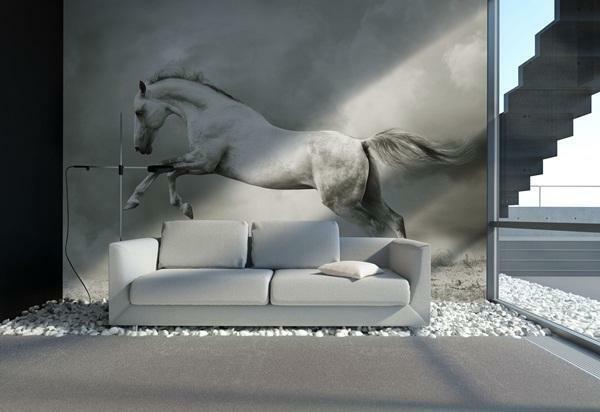 The natural decorating theme and natural color shades of white, brown, gray, black colors create inviting and relaxing living spaces that attract good luck. 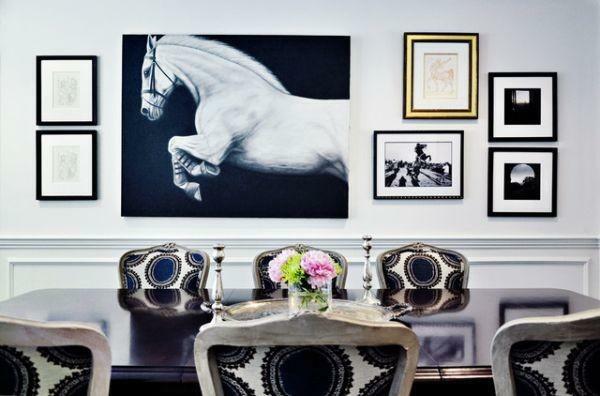 Wood furniture and accessories bring comfortable brown colors into modern interior decorating and can be accentuated with blue, cyan, green colors and their mixes. 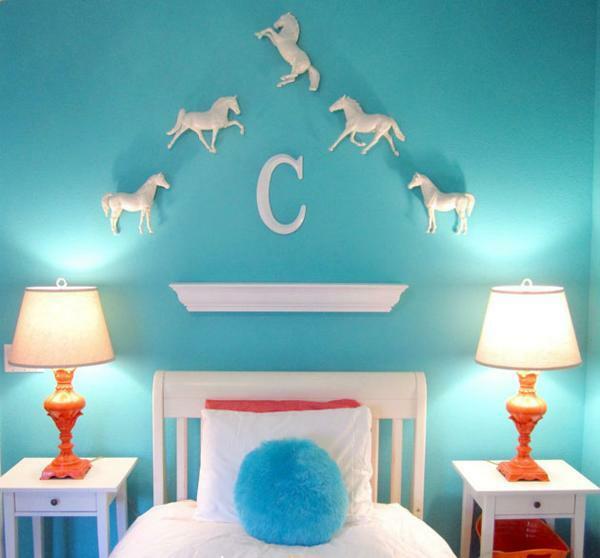 Turquoise, aquamarine, emerald and sapphire blue colors make stylish and rich accents, enhancing natural interior decorating. 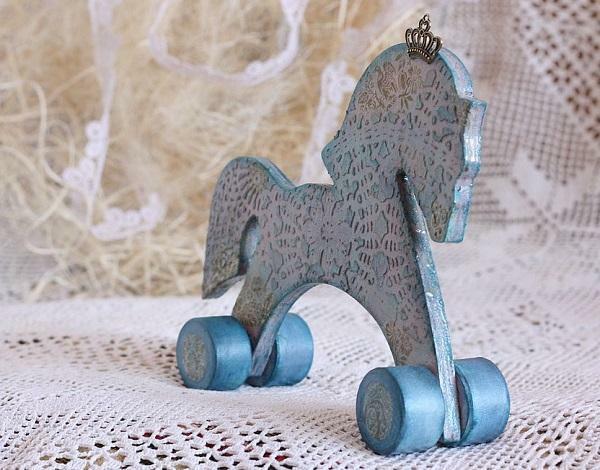 The best decor accessories and gifts in 2014 are vehicles, from roller skates to bikes and cars. 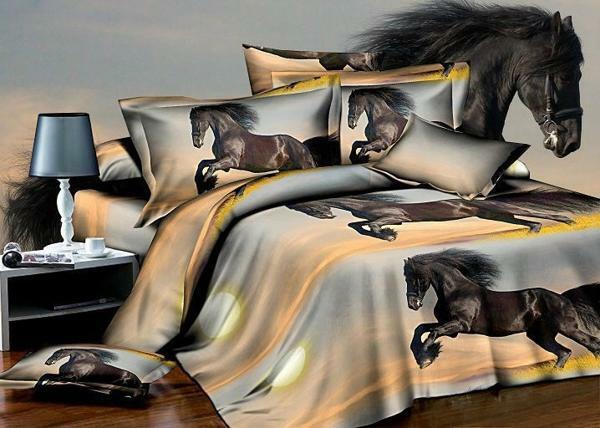 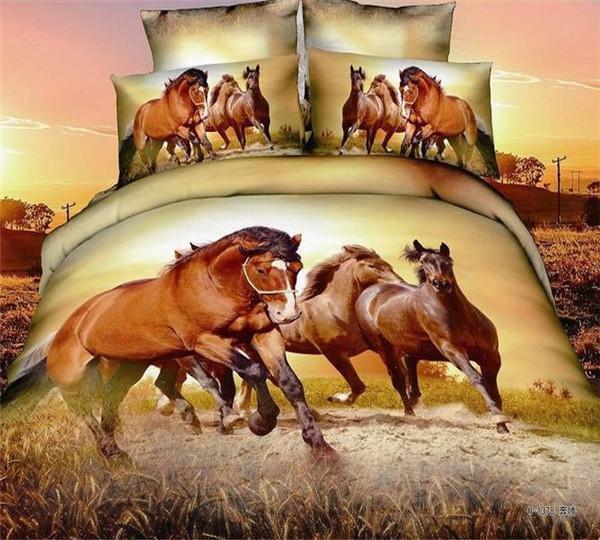 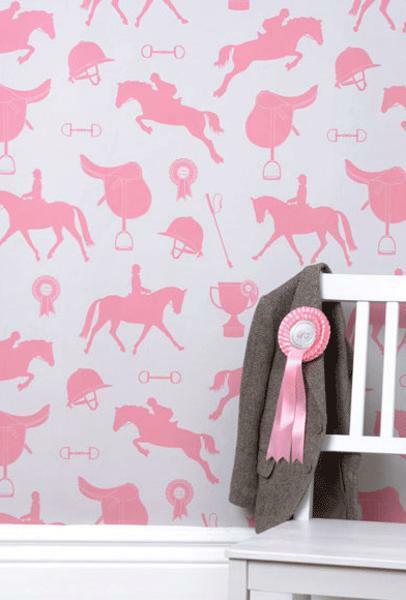 Small decor accessories, like horseshoes, bells and green indoor plants, blankets, towels and linens made with natural fabrics and featuring horse images are perfect for modern interior decorating in 2014. 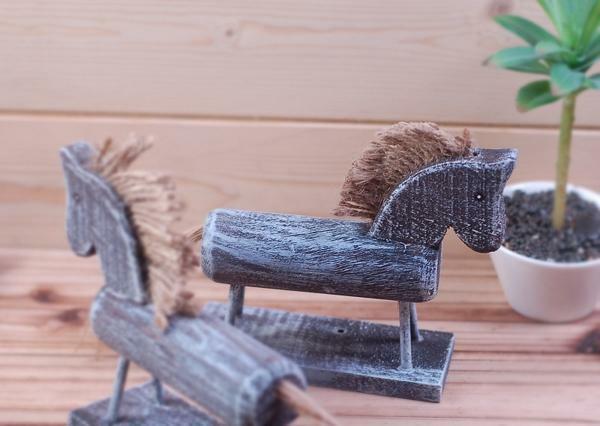 Functional and decorative items made with wood, – cutting boards, bowls, candle holders, figurines and vases are great gifts and home decorations. 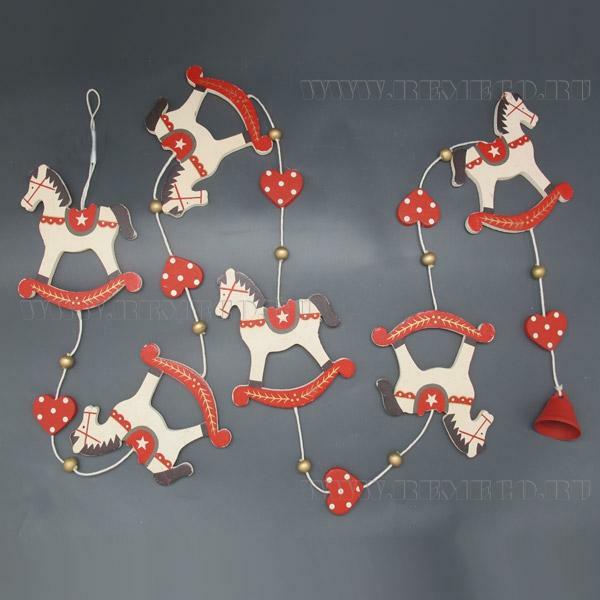 Flowers and red color are important parts of Chinese New Year decoration. 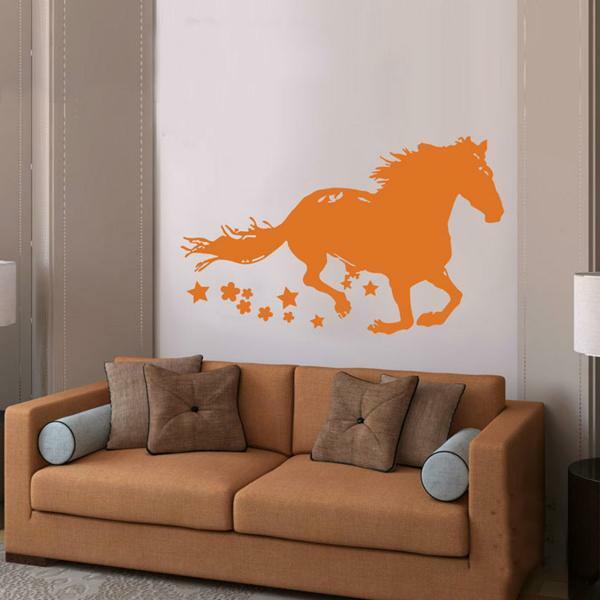 Writings that refer to good luck are often seen in homes and business environments. 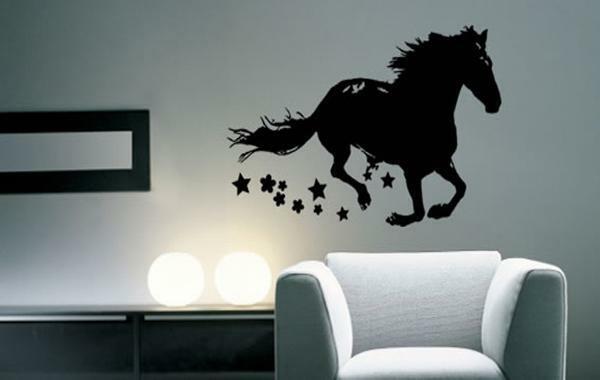 They are usually written by brush on a diamond-shaped piece of red paper. 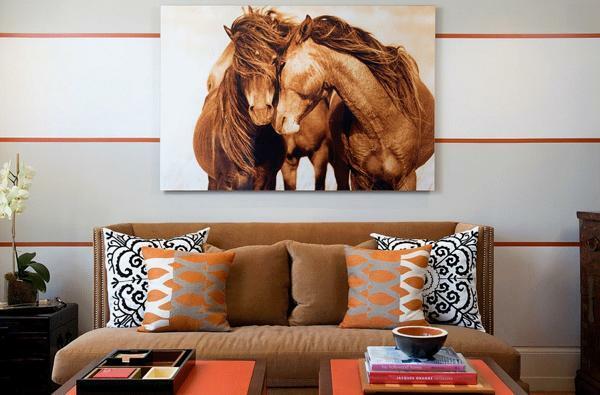 Tangerines and oranges are also displayed in many homes and stores as a sign of luck and wealth. 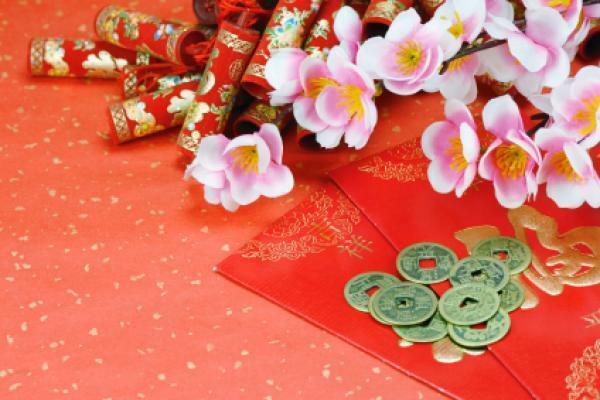 Envelopes with money in red color symbolize happiness, good luck, success and good fortune. 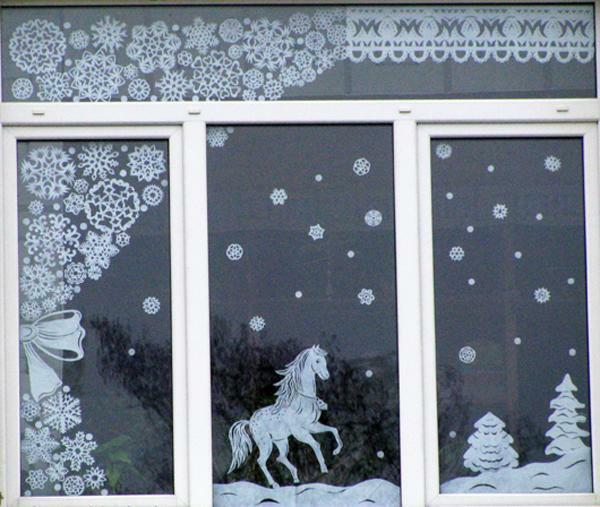 These envelopes are mainly given as presents to children. 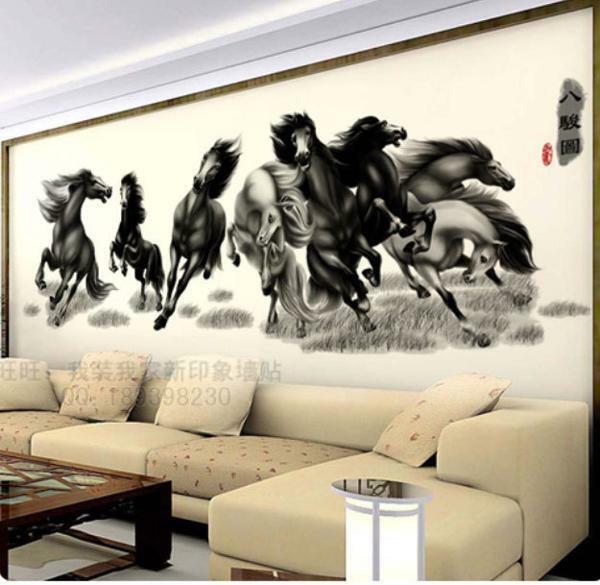 2014 Chinese New Year celebration is associated with the Horse, one of the Chinese zodiac, so images of horses and accessories for horses, plants and natural fabrics make gorgeous, meaningful and modern home decorations and wonderful gifts.